People without diabetes have blood sugar levels between 4.0 to 6.0 mmol/L most of the time. It is not possible for someone with diabetes to always have the blood sugar in the normal range (ideal level). High blood sugar is called hyperglycaemia. Hyperglycaemia is said to happen when the blood glucose is above 11 mmol/L. The blood sugar goes higher as less and less insulin is made. The kidneys send the blood sugar out of the body in the urine and it pulls body water with it. The child urinates more and drinks more as a result. This leads to dehydration. Usually increases with age, with a range of 5 to 15 mmol/L. Hyperglycaemia is not an immediate problem unless there are ketones in the urine. It is important to check for ketones whenever the blood sugar is over 13.3 mmol/L. Ketones develop when fat breaks down. If ketones are not treated, the child can become very sick. What causes hyperglycaemia in diabetes? In a person with type 1 diabetes,the beta cells are unable to produce sufficient amounts of insulin. The insulin levels will be very low and by no means sufficient to take care of the glucose coming from a snack or meal. The resulting blood glucose level will be very unstable and only occasionally within normal levels. Every time the blood glucose level is higher than the renal threshold, glucose will be passed out into the urine. By giving insulin injections, blood glucose can be maintained within the normal limits, and avoid hyperglycaemia. In this situation, hyperglycaemia occurs due to insulin deficiency. In type 2 diabetes, the ability to produce insulin does not disappear completely. However, the body become increasingly resistant to insulin, so oral tablets are needed to balance this. The tablets do not contain insulin, but act by increasing the sensitivity to it, or by increasing the release of insulin from the pancreas. Hyperglycaemia in type 2 usually occurs due to insulin resistance and at the later stage of disease, insulin deficiency. Food : More carbohydrates than usual? Insulin : Too little insulin? Exercise : Less activity than usual? If you test the blood sugar too close to eating, the number will be high. Try to leave 2 hours between eating and testing the blood sugar. 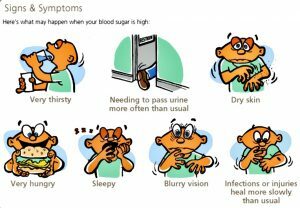 What are the symptoms of hyperglycaemia in diabetes? 4) Difficulty in concentrating, irritable behaviour. In a child/adult with diabetes, if the blood glucose level rises temporarily (e.g following a large meal) he/she may not even notice. Many people feel fine, even with a blood glucose level of 16-18 mmol/L. They might feel a bit more tired and thirsty than usual, but the symptoms are not nearly as obvious as when their blood glucose level is low. However, if the rise in the blood glucose level is caused by a lack of insulin, they are likely to feel unwell even if their blood glucose is not higher than 12-15 mmol/L, if their level of ketones is raised. It is the lack of insulin that makes one feel unwell, not the high blood glucose level as such. 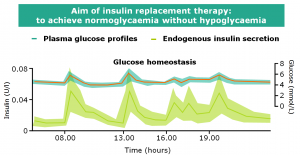 How is hyperglycaemia in diabetes treated? A blood glucose level that is high only temporarily will not require any emergency treatment. However, if it is high on repeated monitoring, one should always check for ketones in the blood or urine. If there are no ketones, it is unlikely that the cells are “starving”. If he/she feels well, measure blood glucose level once again before the next meal and, if necessary, add another 1-2 units of rapid or short-acting insulin to the pre-meal dose if the level is still high. A temporary high blood glucose level from time to time is impossible to avoid in everyday life. A person with diabetes, whether child or adult, will not necessarily feel at all unwell when this happens, nor will it affect long-term diabetes control. A temporarily very high blood glucose level (>25-30 mmol/L) can often be caused by not drinking enough. If the personis able to pass plenty of urine, the blood glucose level can go down toabout 20 mmol/L without extra insulin. If you find your blood glucose reading very high when you are feeling fine, therefore, it may be a good idea to drink plenty of extra water or sugar-free drinks. You should also check your blood or urine for ketones. Don’t take extra insulin immediately if the ketones are negative – this could cause you to become hypoglycaemic after a while. 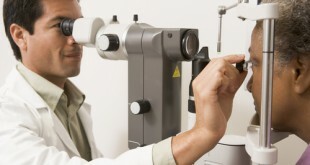 A temporary high glucose will usually come down without extra measures. Wait until the next meal and then increase your insulin dose by 1-2 units if the blood glucose level is still high. An alternative is to have a little less to eat or to skip your snack. 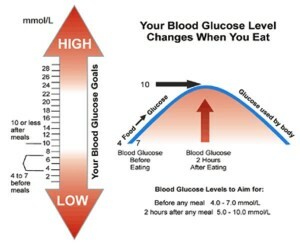 Increase your pre-meal short or rapid-acting insulin dose by 1-2 units if you are eating a standard meal. Instead of increasing the insulin dose you can decrease the carbohydrate content of the meal if you are using multiple injection therapy. You are usually not as hungry when the blood glucose level is high. Drink water instead of milk or juice with your meal. If your blood glucose is high (>12-15 mmol/L) at snack time, you will probably not need the snack at all. There is always a risk of night time hypoglycaemia when you take additional short-acting insulin before going to bed. If you need to give yourself extra insulin in this situation, it is better to give rapid-acting insulin, as the effect of this will usually disappear before the bedtime insulin has begun to act. If your blood glucose level is high (>12 mmol/L), you can increase the dose of bedtime insulin by 1-2 units. Check your blood glucose at 2-3 AM if you have taken extra insulin at bedtime or changed the dose. If you are feeling very hungry, feeling sick, or vomiting you should check for ketones in your blood or urine. The presence of ketones is a sign of insulin deficiency! If your blood glucose is high, and especially if ketones are present, give yourself an extra dose of insulin, preferably rapid acting (0.1 unit/kg), to lower your blood glucose and block the production of ketones in the liver. 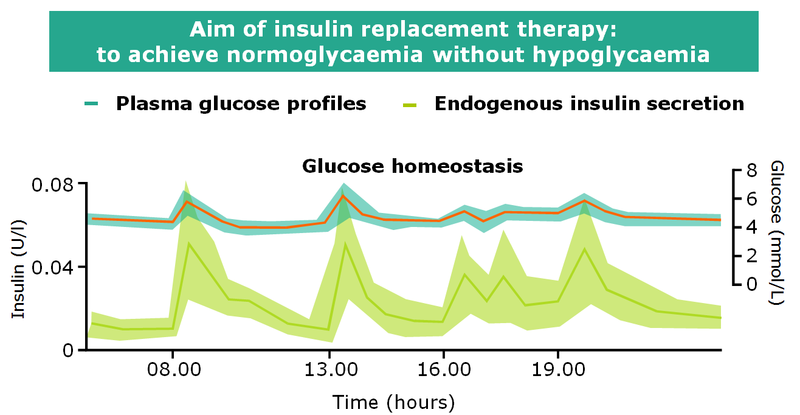 Extra insulin should not be administered more often than every second (rapid-acting) or third (short-acting) hour in case the insulin effects accumulate and cause hypoglycaemia. 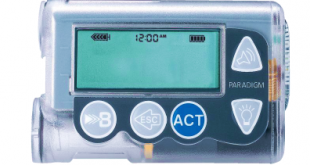 If you have access to rapid-acting insulin, this is the best type to use in this situation. 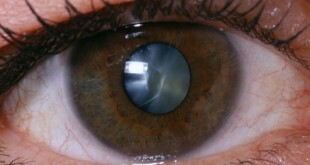 Its quick effect means there is less risk of the doses overlapping. If you are caring for a child with diabetes, and he or she is hungry, some chewing gum, may be a good idea as it will give them something to hold in their mouth until the insulin begins to work. Also, encourage the child to drink some water or low sugar squash, as high blood glucose causes people to pass a lot of urine. Take a blood test 1.5 to 2 hours after the meal several days in a row, first ensuring that on each day, the meal has a similar carbohydrate content. If it is >10 mmol/L, increase your usual dose by 1-2 units. Change the present pre-meal dose of short or rapid-acting insulin. However, it is important that you wait a couple of days between each dose increase or it will be difficult to see which changed led to what. 12-15mmol/L is considered as mildly elevated. How can hyperglycemia in diabetes be prevented? In type 1 diabetes patients, hyperglycaemia can be prevented by having enough insulin. Insulin shots replace the insulin that is no longer made by the pancreas (mimicking endogenous insulin secretion). There is no pill form of insulin. Meal planning and regular exercise also helps control diabetes. For type 2 diabetes children/adolescents, metformin (pills) helps to improve insulin sensitivity hence prevent hyperglycaemia. Apart from that, meal planning and regular exercise also helps control diabetes. Good blood sugar control is achieved by balancing Food, Exercise and Insulin. More food makes the blood sugar go up. Not eating enough food makes the blood sugar go down. More activity makes the blood sugar go down. Less activity than usual may make the blood sugar go up. More insulin makes the blood sugar go down. A lack of insulin (like what happened when your child was diagnosed) results in high blood sugar readings.